In the dead of winter, it’s so important to focus on self-care. Just because there’s snow on the ground, doesn’t mean we should start neglecting our fingers and toes. Although it may be time to retire your summer brights, it doesn’t mean you can’t have fun with colours this season. Don’t forget to show your hands and feet some affection this winter with a freshly painted manicure and pedicure. 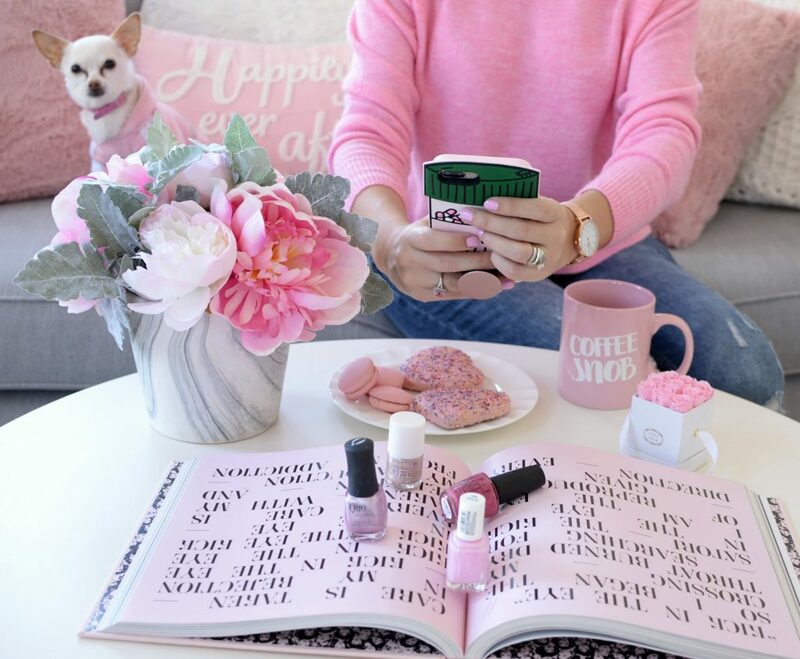 Winter is the perfect time to pamper yourself and give your nails a little TLC. 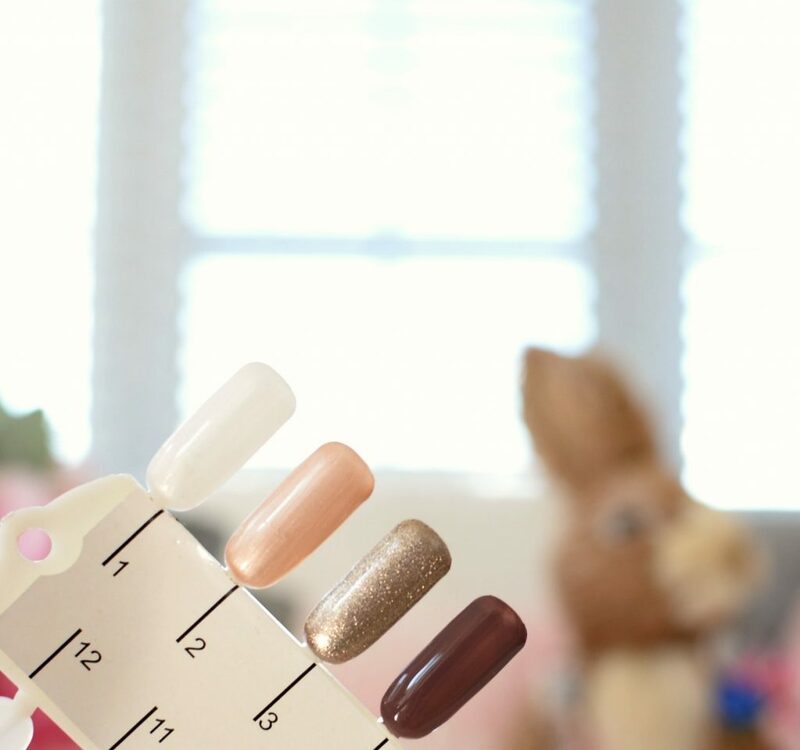 By now, you’re probably noticing your cuticles are looking a little beaten from the cold weather and dry winds, so why not revitalize those nails with a mani/ pedi. Take the time to moisturize, give a hand massage, buff, file and trim. Then comes the fun part, picking out a new colour. 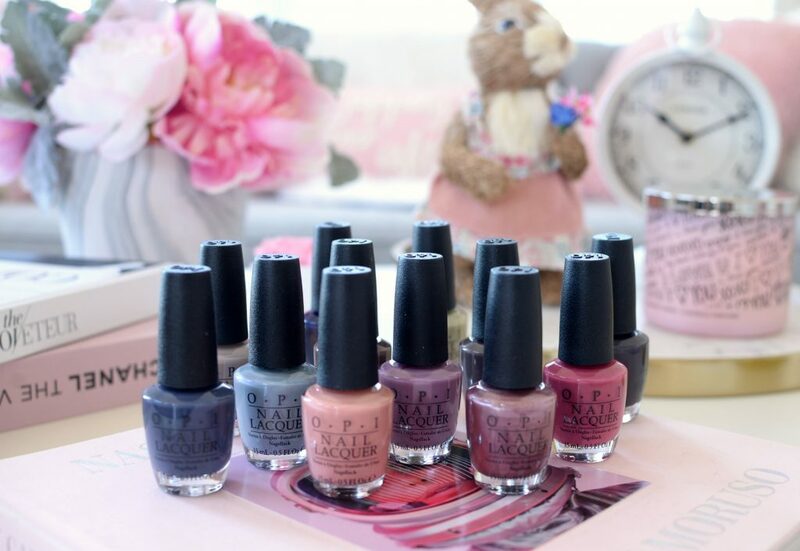 I’ve rounded up the top 5 winter collections that will polish your nails to perfection. Who said the 90’s is over? As if! 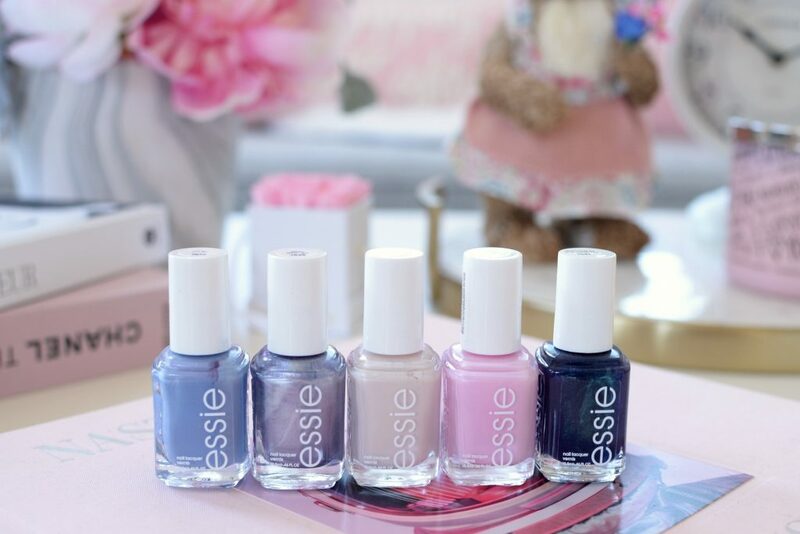 Although these super fly shades were apart of the Essie 2017 Fall Collection, these rich and phat hues are still perfect for the cold, winter months. 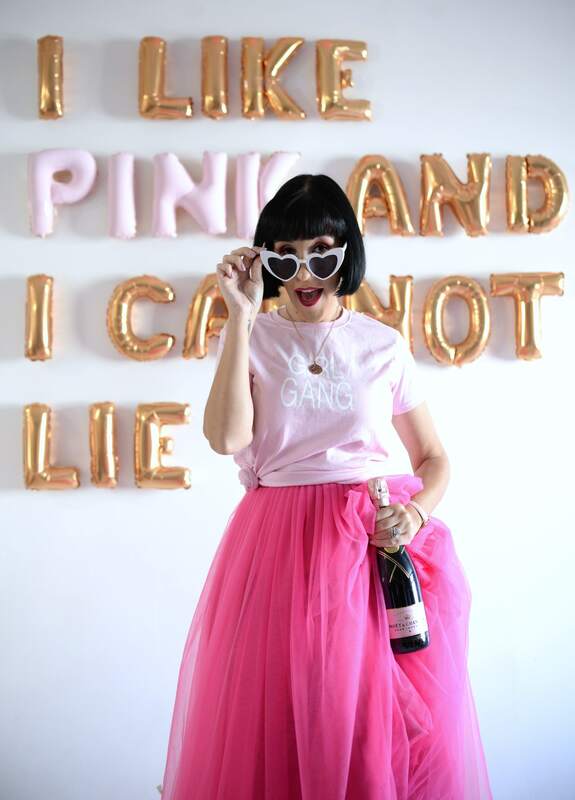 This season take a fashion chill pill and get dressed to the 90’s with these oh so girly and grungy shades. These 6 mad cool shades will have you “saved by the bell” and have you jamming out to mixtapes with your knee-high socks on in no time. These 90’s inspired shades will leave you feeling nostalgic and right on trend. Each shade retails for $9.99. 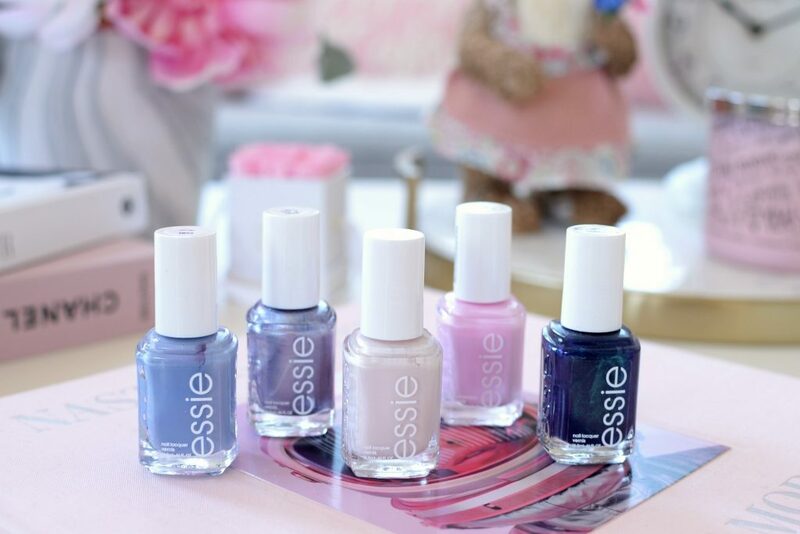 Essie As If is a powdery periwinkle blue, Girly Grunge is a soft silvery metallic with a slight purple shift, Mixtape is a warm ivory with a dash of pink, Saved By The Belle is a light baby pink with a subtle blue undertone and Dressed to the Nineties is a dark purple with a blue-green shimmer. 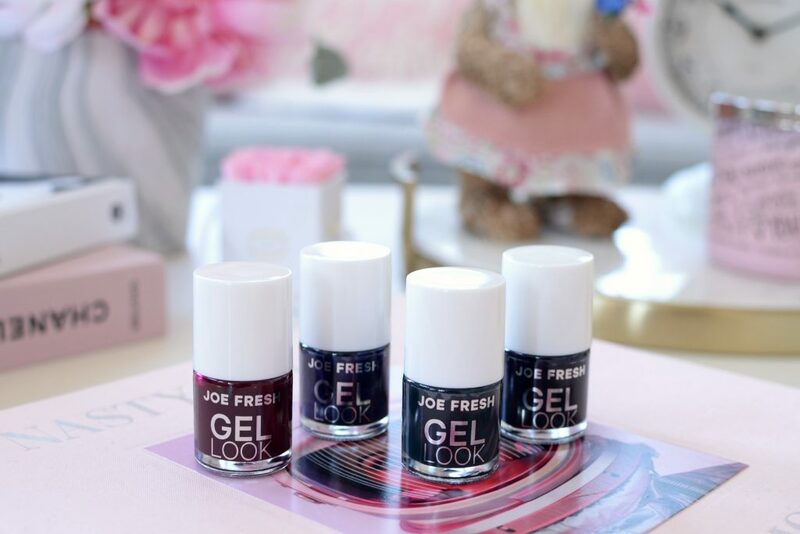 Get a gel-like look without the use of an annoying UV lamp with the new Joe Fresh Gel Look Nail Polish. 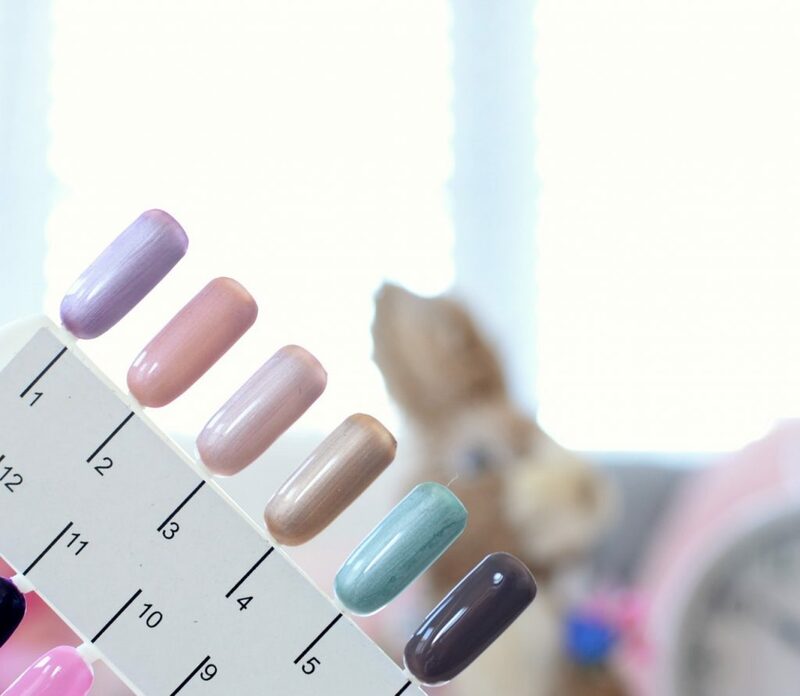 Its unique and innovated formula not only requires no top or base coat, you also don’t need to cure it under a lamp. 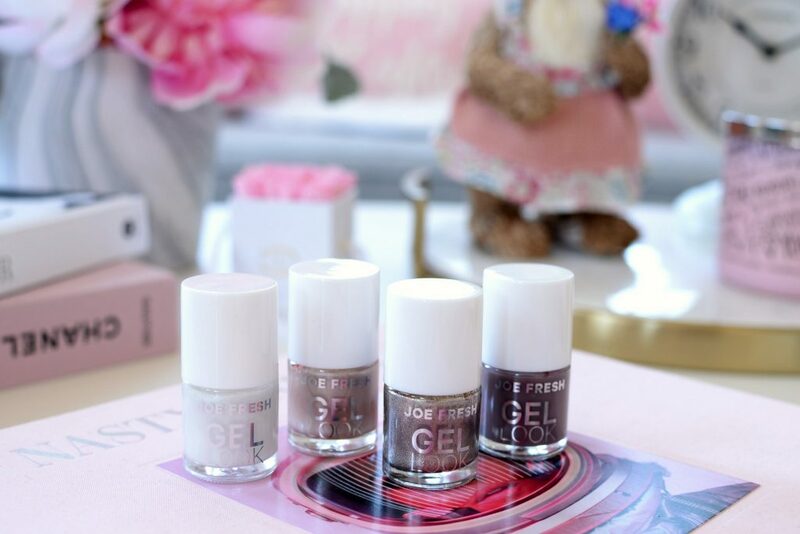 These one coat polishes provide intense coverage with a high shine, smooth finish in a single coat. Not only does it hold its colour, without fading, it lasts upwards of 14 days without chipping. It’s easy to remove with traditional nail polish remover, yet stays in place for weeks to come. 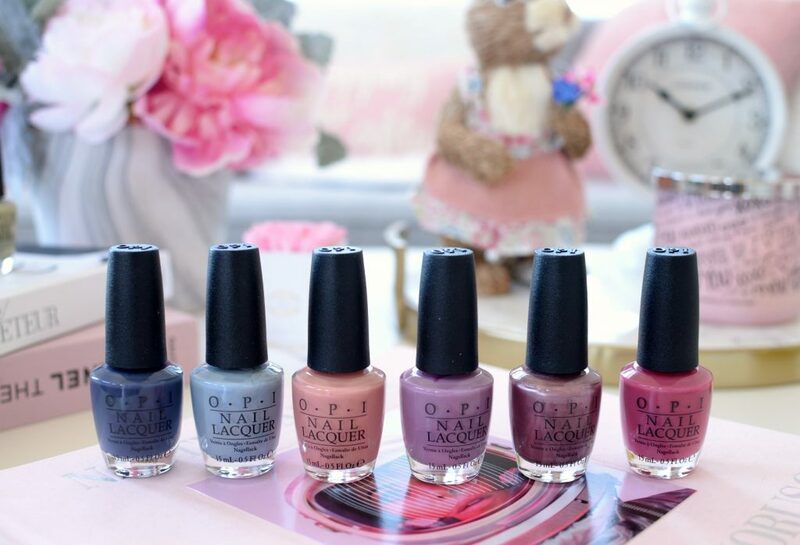 It comes in 8 stunning shades for winter and retails for only $5. 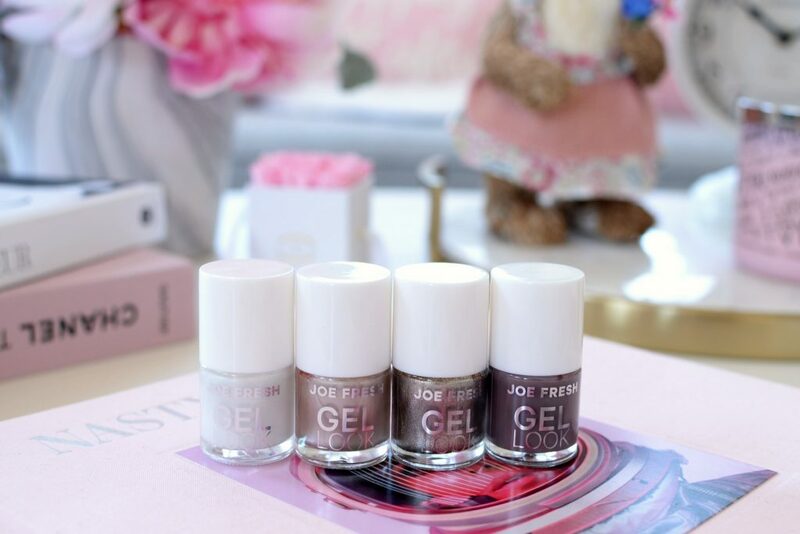 Joe Fresh Gel Look Frosted is a frosty, pearly white with a slight shimmer, Pink Wish is a gold-ish pearl, Sparkling Glitz is a shimmery gold-ish pewter, Mauve-ulous is a taupe-y mauve. 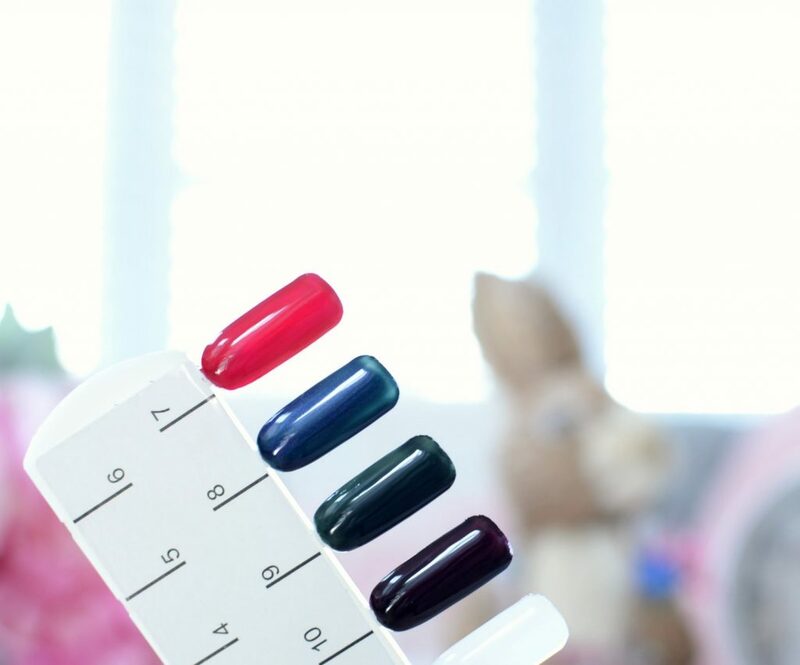 Joe Fresh Gel Lover’s Kiss is the perfect Valentines Day red, Gothika Blue is a purple-y blue with shimmer, Dark Pine is an intense evergreen and Soul Train is a deep purple that’s almost black on the nails. Iceland is a mountainous island in the north Atlantic Ocean, and was one of the “trendiest” places to visit in 2017. It’s the land of light and darkness, and also home to some of the largest glaciers in Europe, and some of the world’s most active volcanoes. 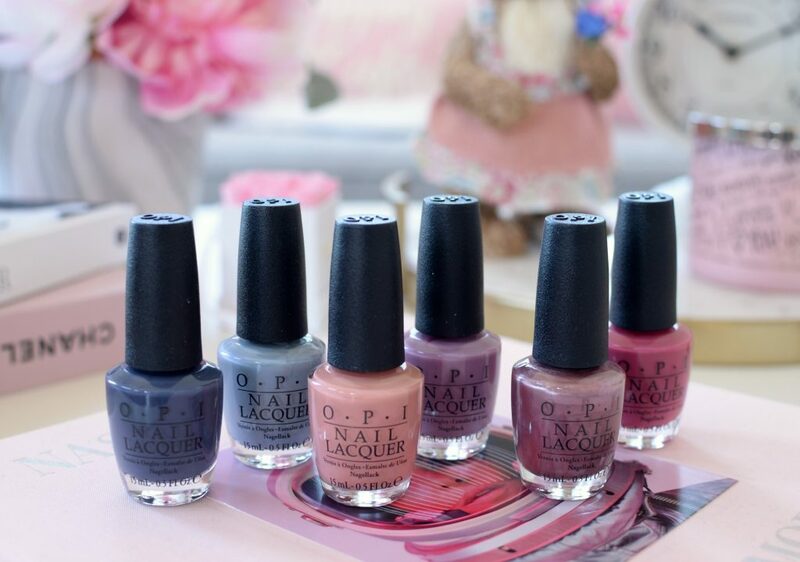 OPI plays on those vast environment colours, textures and natural phenomenon, with their new Iceland collection. From rich lava reds, to cool icy blues, to grey-ish black sand and everything in between, you’ll be sure to fall in love with these stunning array of colours. OPI Iceland a Bottle of OPI is a neutral taupe/gray, That’s What Friends Are Thor is a warm, milk chocolate brown, Krona-Logical Order is a cool, dark brown, Suzi & The Arctic Fox is a midnight blue crème, Turn On The Northern Lights! is a deep purple base with magenta shimmer throughout and This Isn’t Greenland is a pistachio green crème. 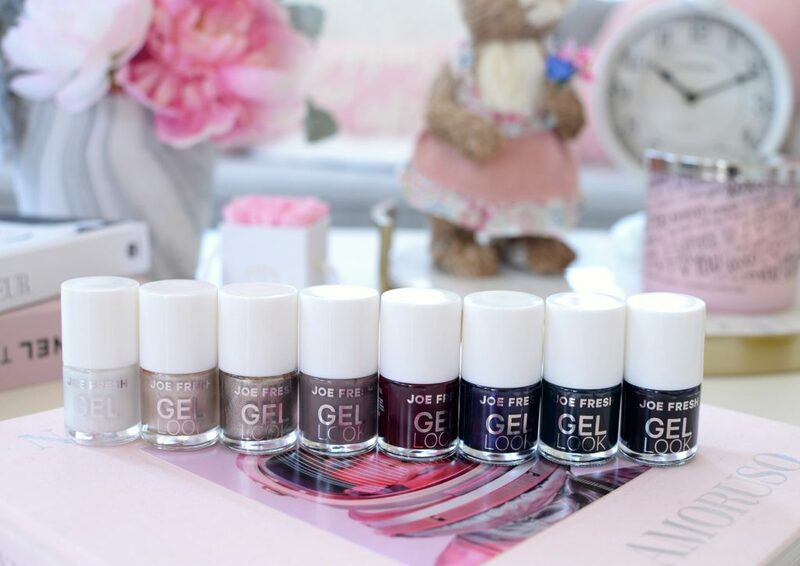 Each shade comes in either GelColor, Infinite Shine or Nail Lacquer. OPI Aurora Berry-Alis is a warm berry/pink, Reykjavik Has All The Hot Spots is a medium pink metallic, One Heckla Of A Color! is a warm, lilac purple, I’ll Have a Gin & Tectonic is a warm peach cream, Check Out The Old Geysirs is a cool sky blue with a very slight shimmer and Less Is Norse is a cool navy blue crème. 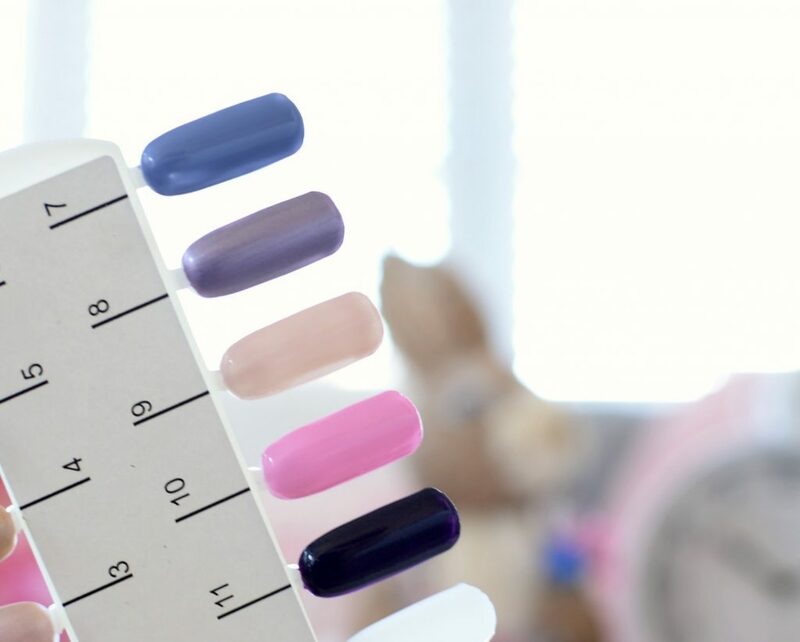 Quo by Orly has quickly become one of my favourite nail polish brands, due to their inexpensive price tag, highly saturated colour payoff and wide colour selection. Every few months the brand releases this season’s hottest hue in a quick-drying, long-lasting, high-gloss formula. 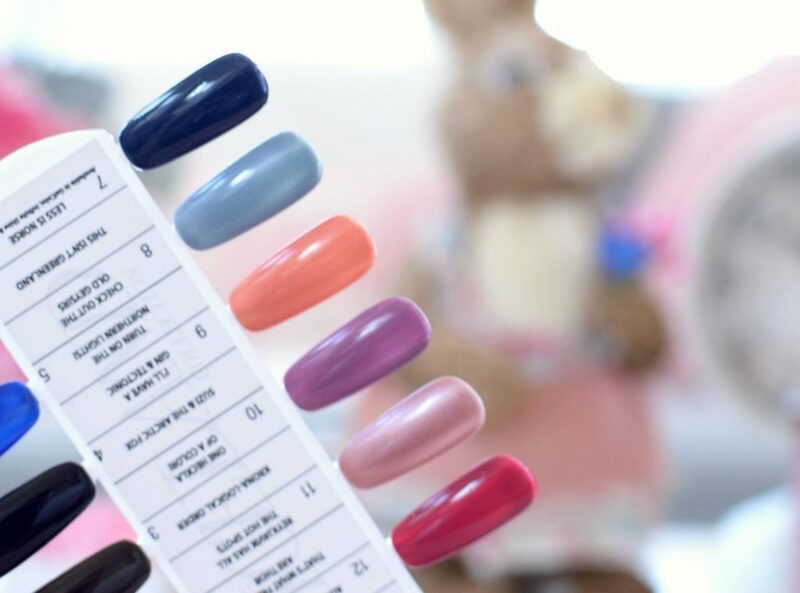 Each polish is designed without any DBP, formaldehyde and toluene, making it safe enough to use daily. 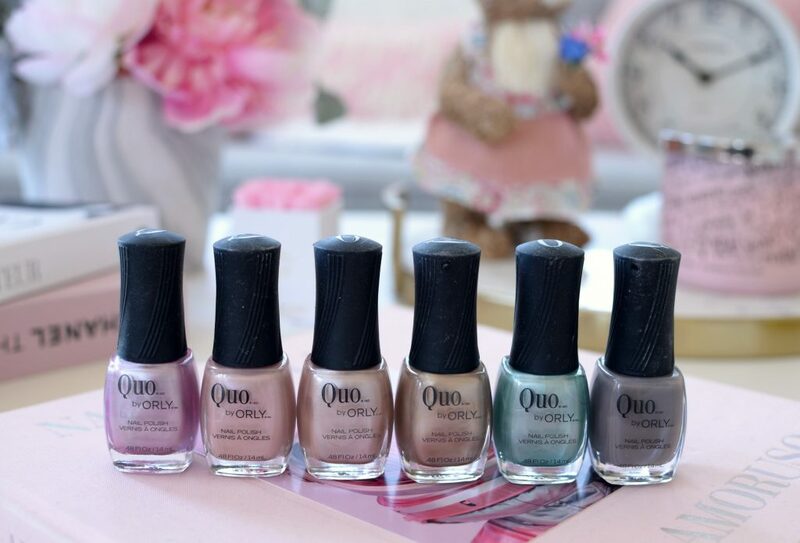 It comes with a rich and creamy texture that glides across the nails with ease and provides true colour in a few coats. Best part, it lasts upwards of 5+ days before minor chipping. 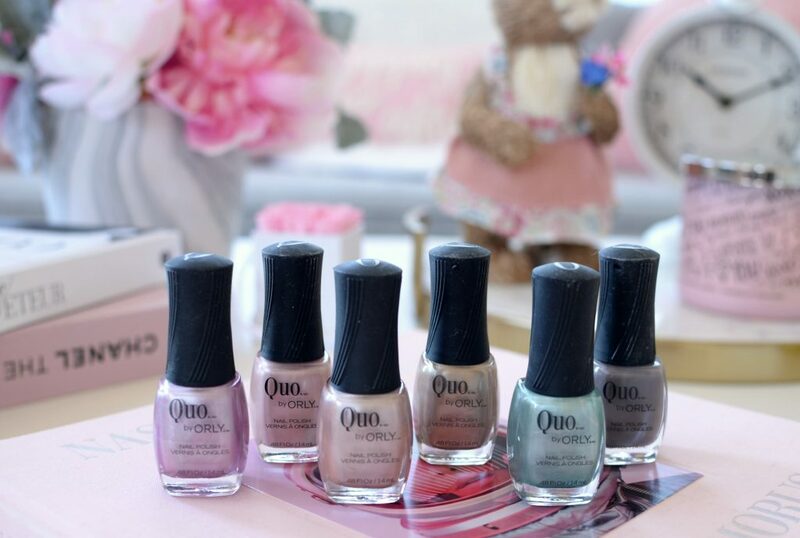 Quo by Orly Petal to the Metal, Silken Quartz, Metal Morphosis, Champagne Slushie, teal shade had no name on it and Mansion Lane.